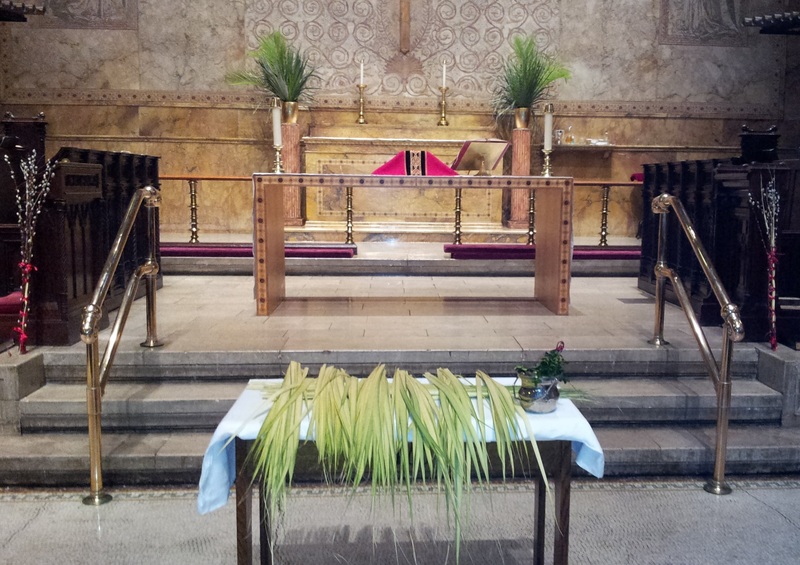 9 a.m. – Blessing of the Palms and said Eucharist. 11 a.m. Blessing and Procession of the Palms with Procession in the Neighborhood. Reading of the Passion according to Luke, Festal Eucharist with Choir. 7 p.m. Meditation and Sacrament.